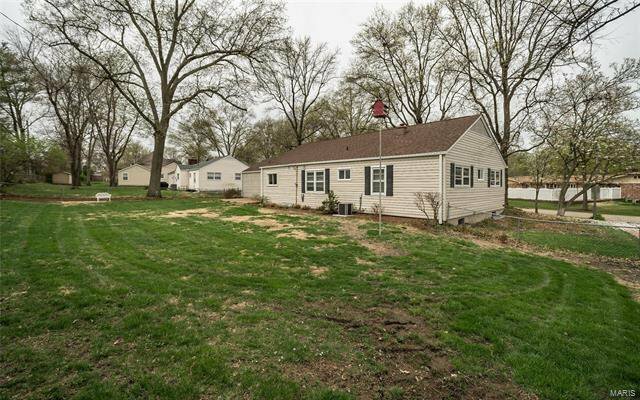 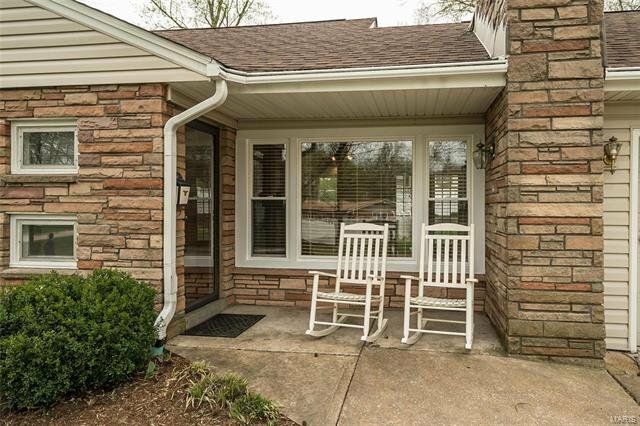 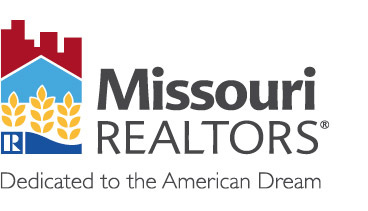 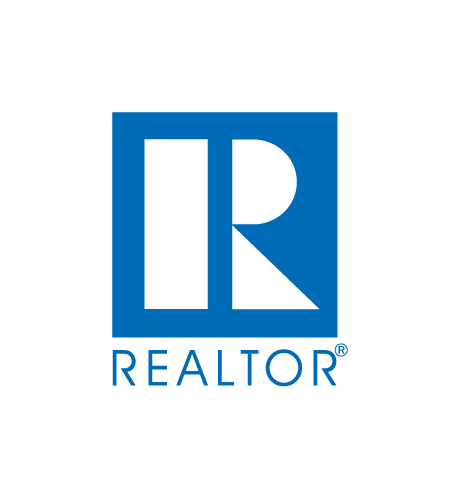 Beautiful 3 bedroom, 2 bath ranch with open floor plan in desirable Kirkwood! 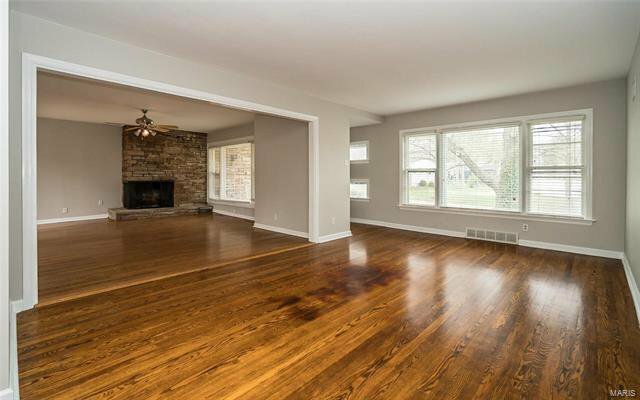 Foyer with coat closet and 2 sidelight windows opens to the living room, dining room and hearth room with stone fronted wood burning fireplace and huge picture window. 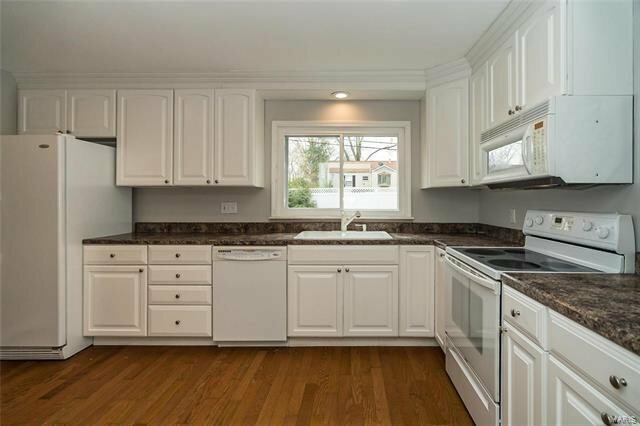 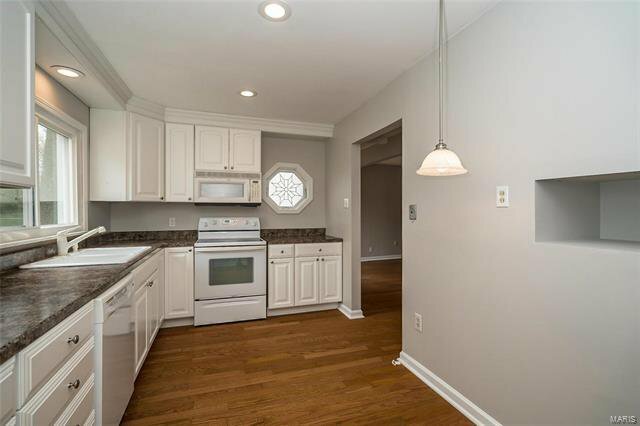 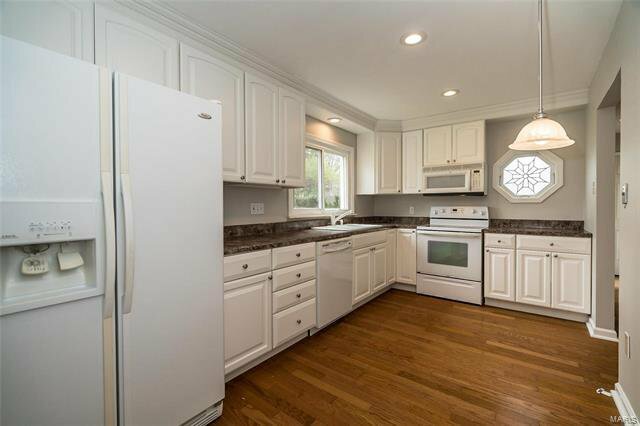 Spacious bright white eat-in kitchen with crown molding, recessed lighting, pantry and plenty of cabinet and prep space. 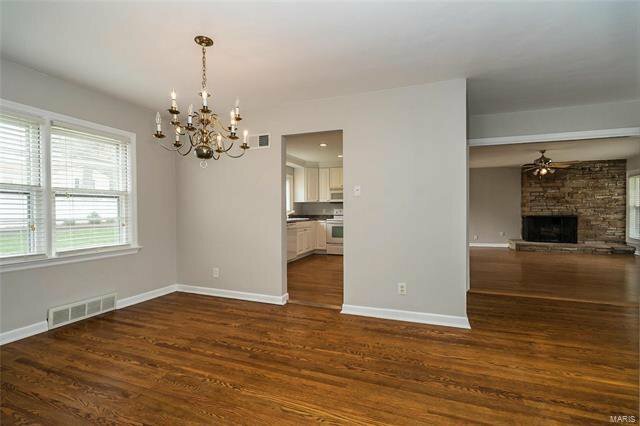 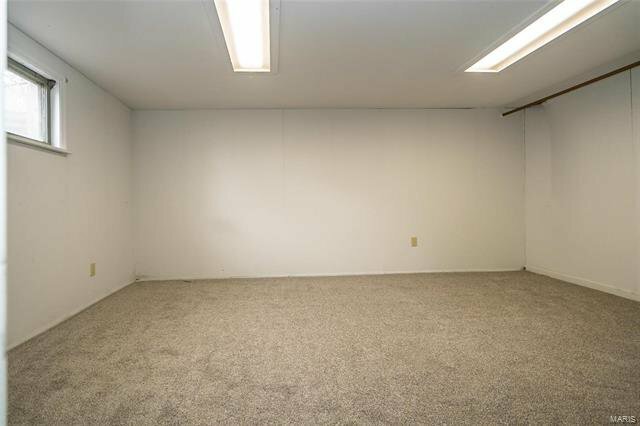 Master suite with double closets and private bath plus 2 additional bedrooms and another updated full hall bath with linen closet. 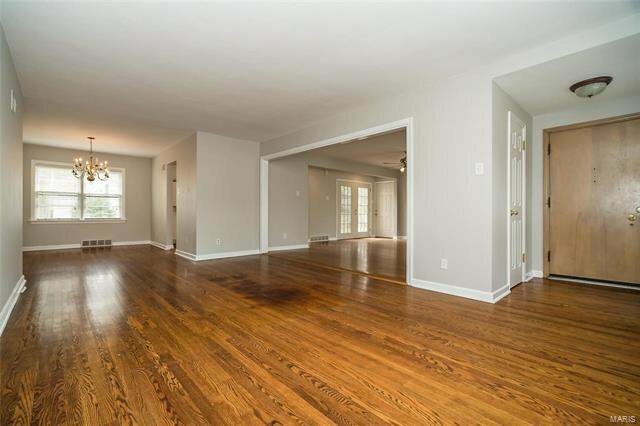 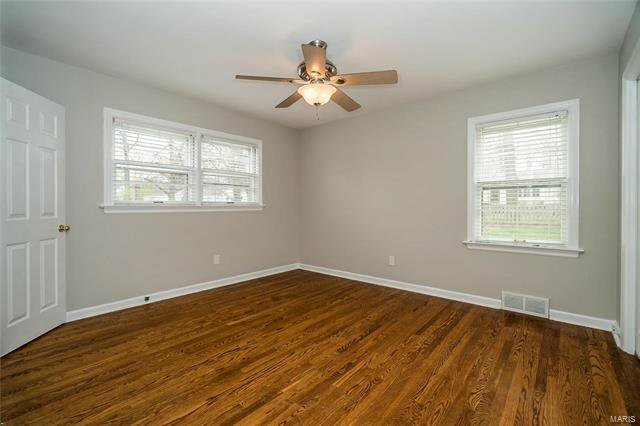 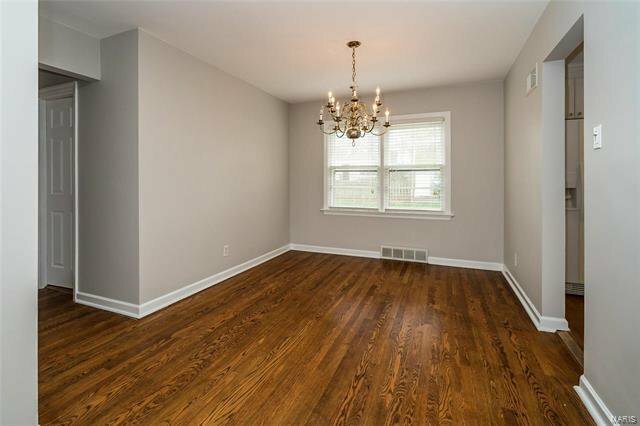 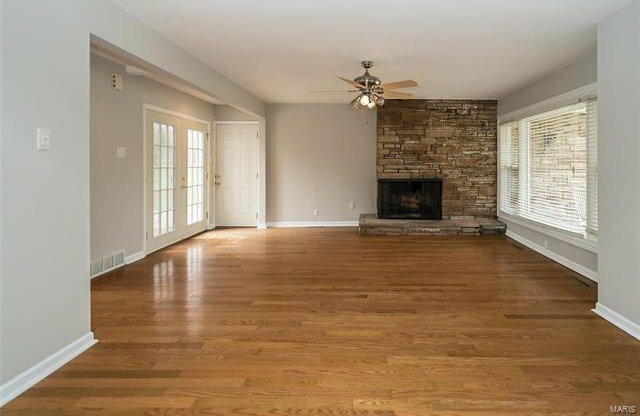 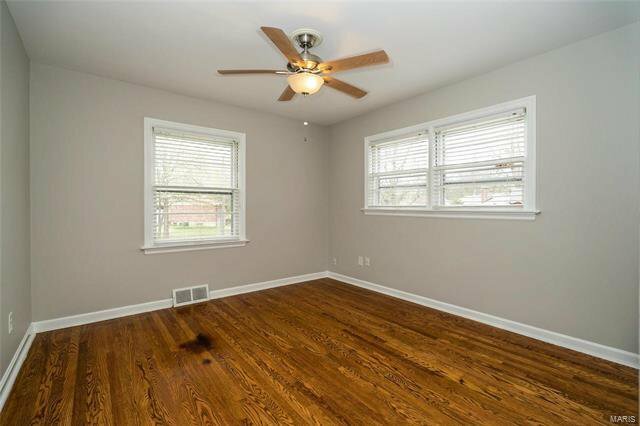 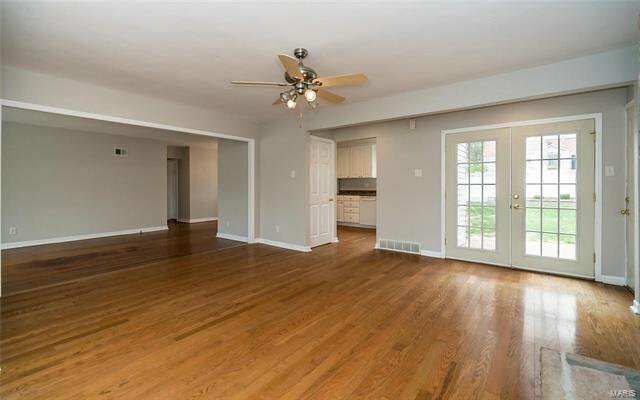 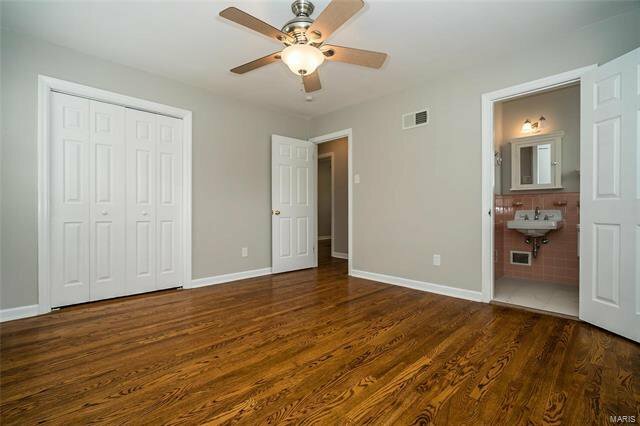 Main floor features wood floors and fresh neutral paint. 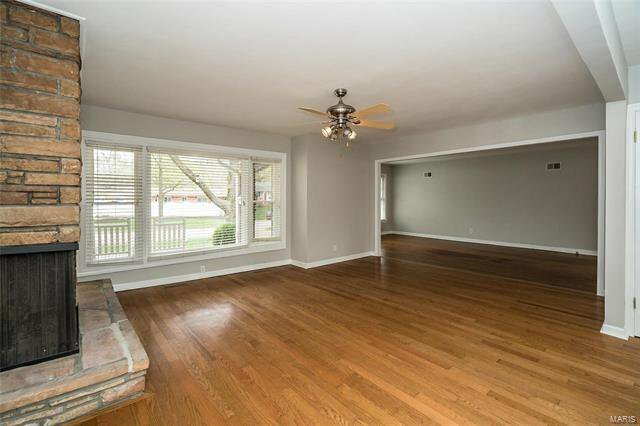 Lower level boasts large family area with new carpets and recessed lighting, laundry with oversized work sink, bonus room and ample storage. 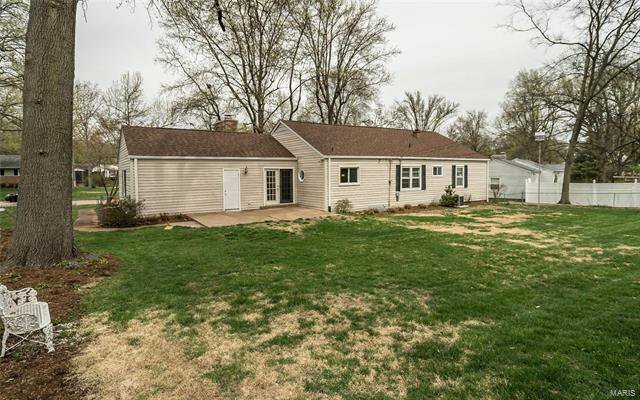 Additional updates include roof, gutter guards, siding, French doors and some windows. 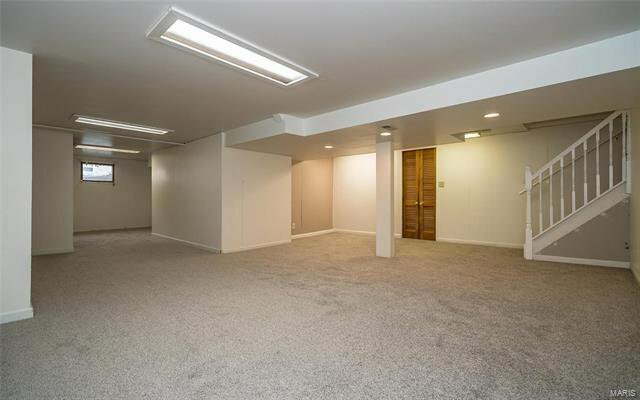 Attached 2 car garage and attic fan. 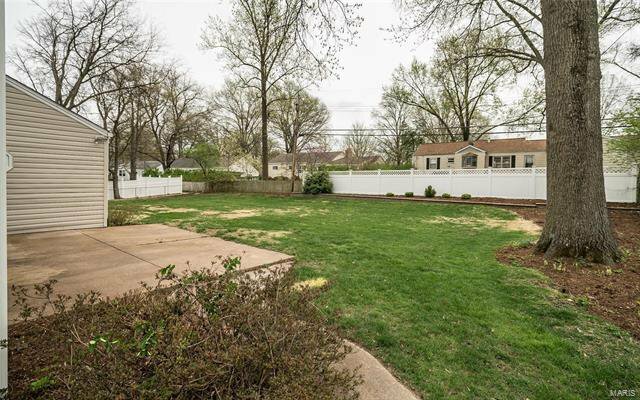 Gorgeous .316 acre level yard with patio, fencing, tons of perennials and fresh mulch. 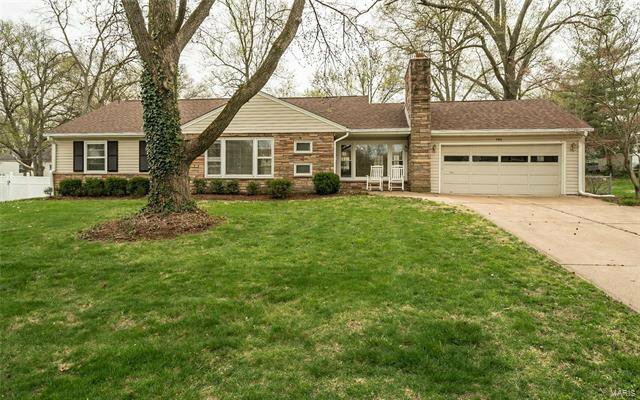 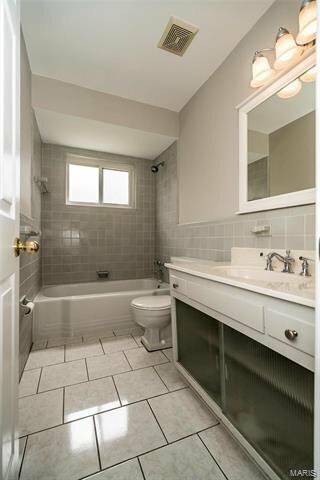 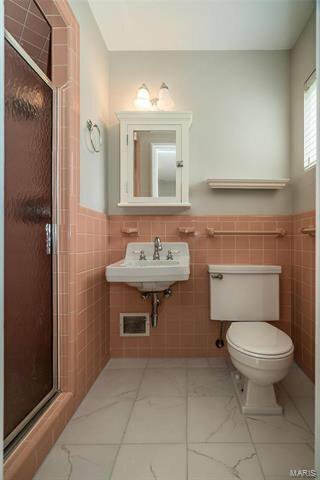 Conveniently located as just minutes away from schools, shopping, parks and restaurants.